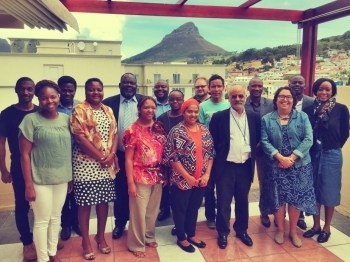 CeSTII has become a leader in sharing expertise and providing training to the SADC and other African countries, in their development of national R&D and innovation indicators in line with the OECD manuals. There is growing debate in these and other networks about how to adapt and design measures that are in line with local realities, using the OECD related surveys as the starting point for adaptation. Working in collaboration with UNESCO-UIS, the African Observatory on Science, Technology and Innovation AOSTI and the NEPAD-ASTII programme provides training, particularly in data analysis, that responds to these opportunities for learning.